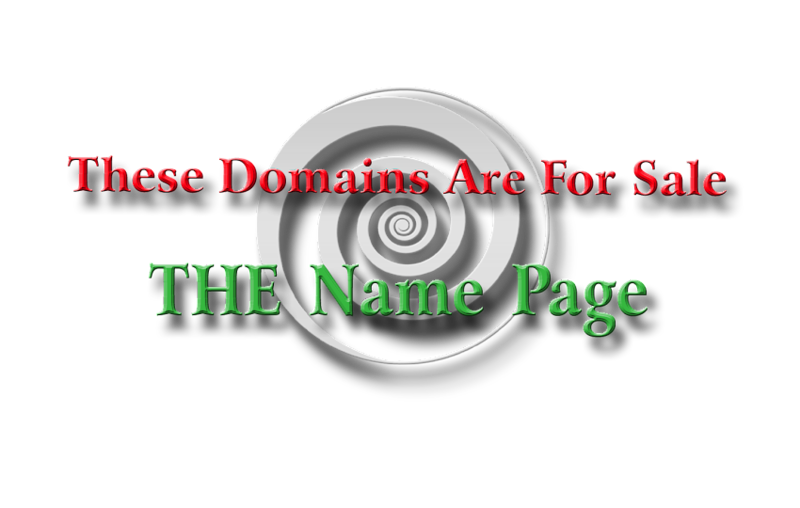 These brandable domains could represent a website designed for children and their products, safety, services, etc. These four domains are being offered together; when payment clears for IAmTheChild.com, IAmTheChild.org, ImTheChild.com, and ImTheChild.org will be transferred for free. 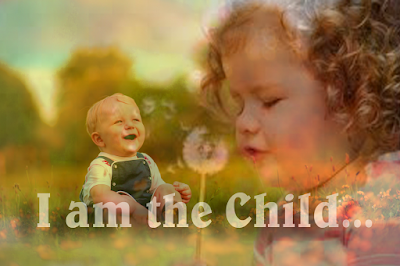 IAmTheChild.com has been continuously registered since February 10, 1999. 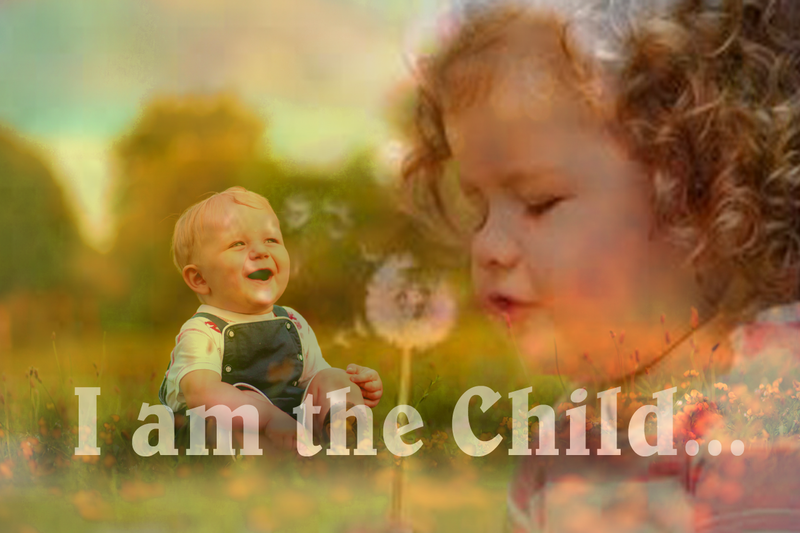 Disclosure: there are four live trademarks on the term "I am for the Child" (Child advocacy groups). We don't believe that this will be a problem; however, please consult a trademark attorney or expert for how these domains may be used in commerce.